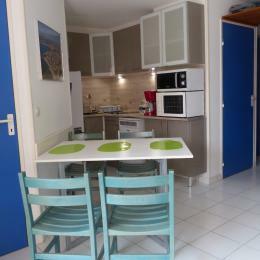 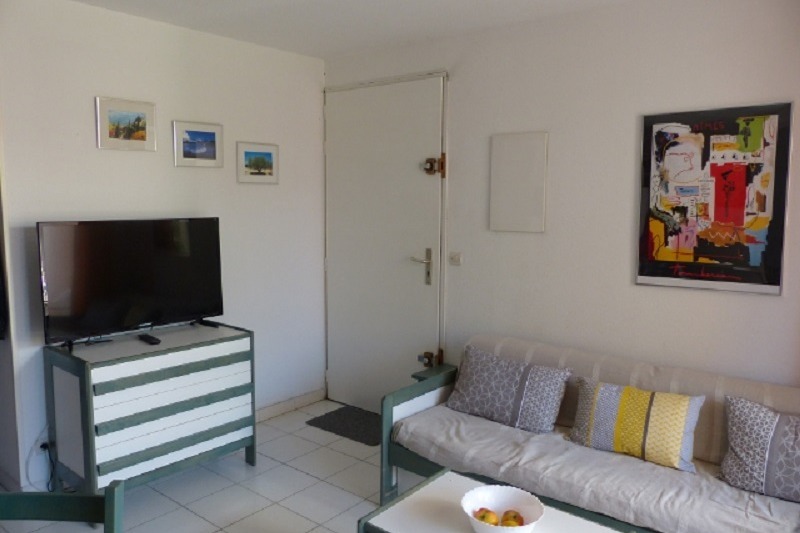 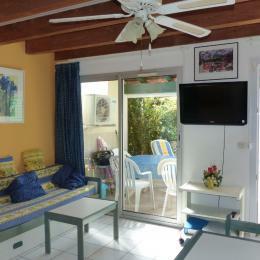 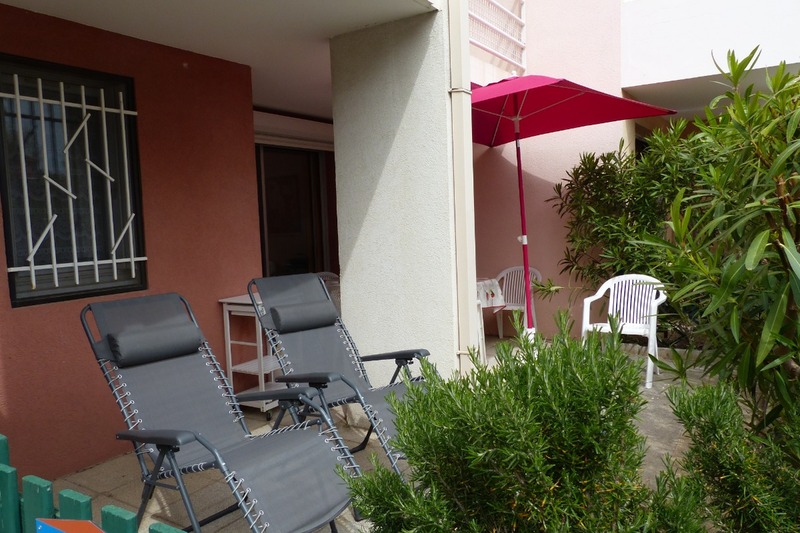 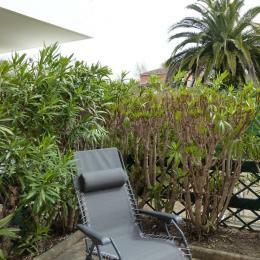 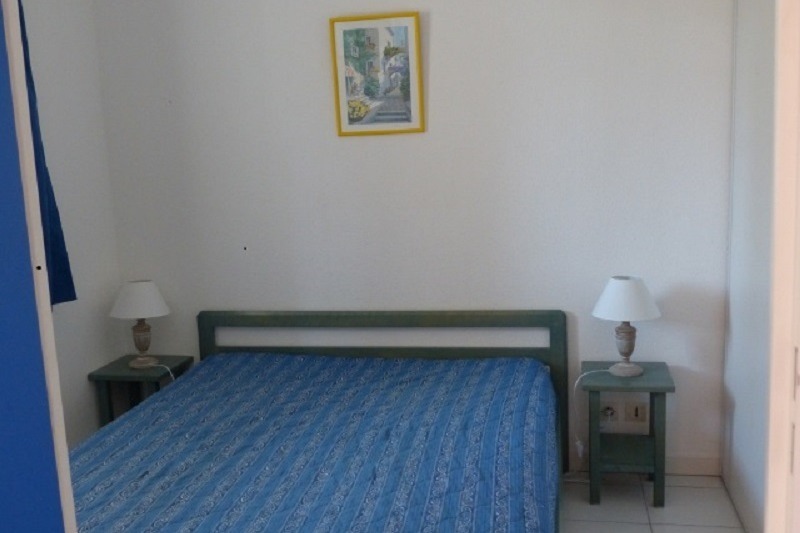 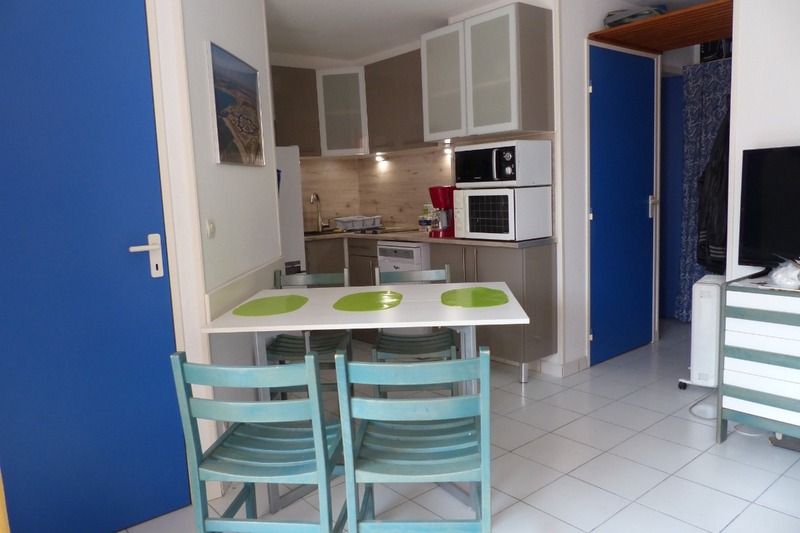 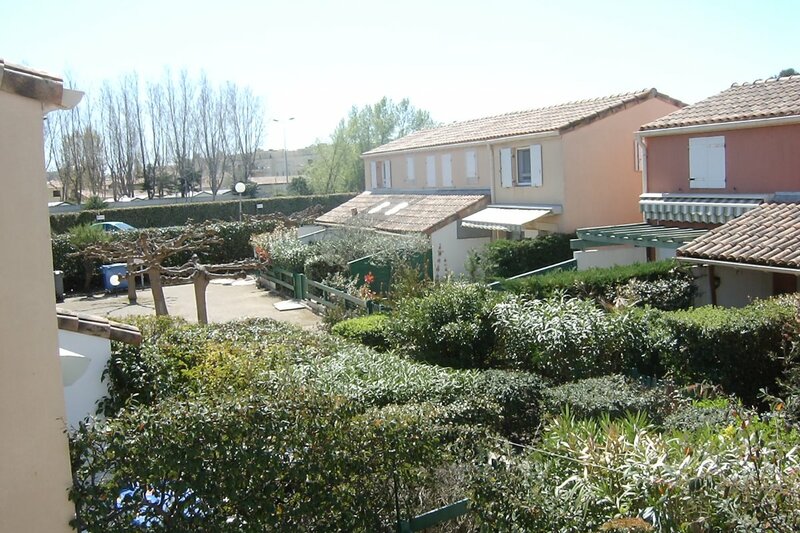 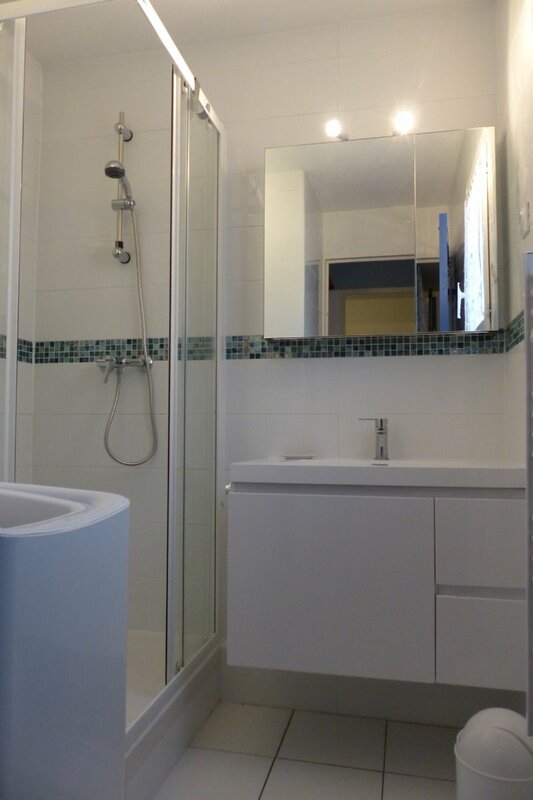 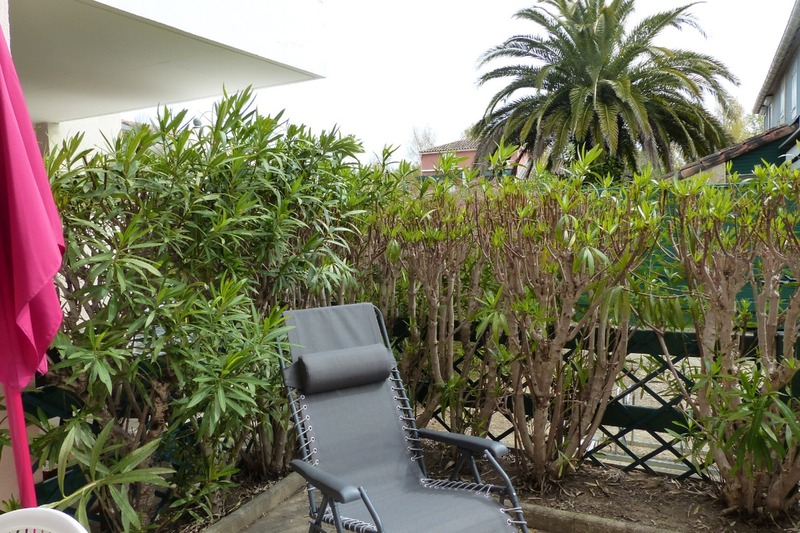 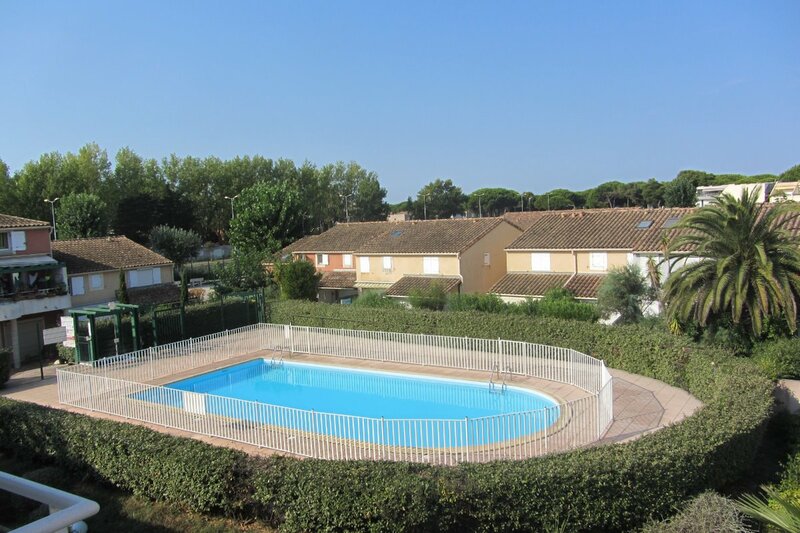 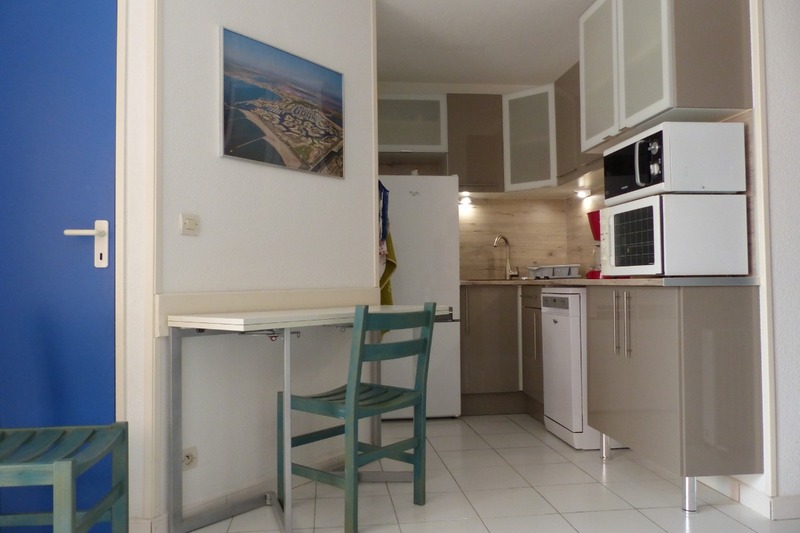 residence ground floor, of 31 m² for 4 people. 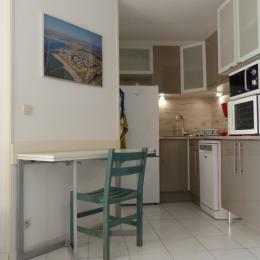 Independant kitchen. 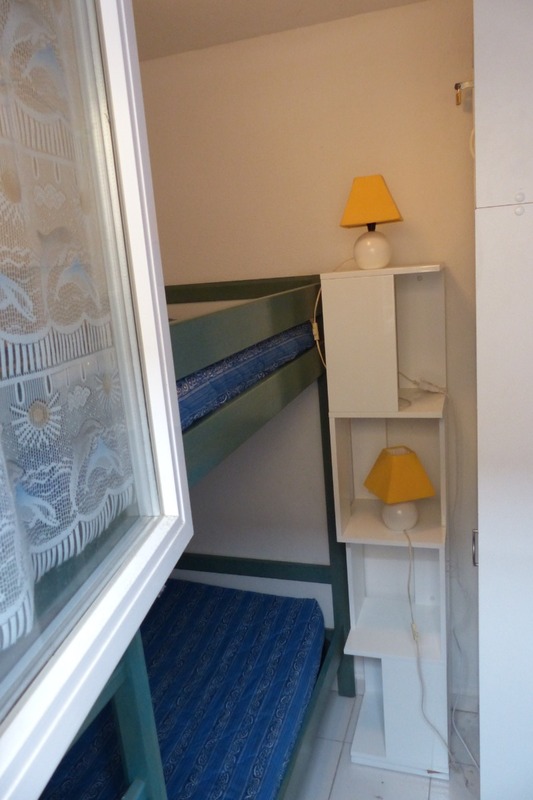 Independant bedroom : 1 bed of 140cm, cabin : 2 beds of 90cm.